God has given us many promises and yet so many of us do not see those promises fulfilled. 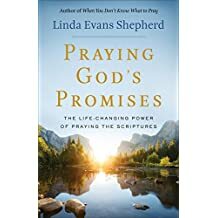 Linda Evans Shepherd has written a wonderful book that will help us move from being frustrated with our prayer life to basking in God’s love. This is not a book to be read in a day or even a week. This is a book that can change how to think about God. I’m currently using it as part of my daily devotions. Each time I open the book, I look forward to what I’m going to learn that day. The Promise Garden is part of each chapter. 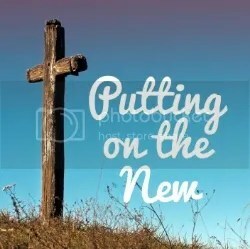 It gives verses that are relevant to that chapter’s topic along with a prayer that agrees with God’s Word. Some of the topics covered include: comfort; faith; healing; joy; peace; and protection. And that’s just a few of the topics. No matter where you are in your spiritual walk, this book will lead you further down the path. A big thank you to Linda Evans Shepherd for writing this book!